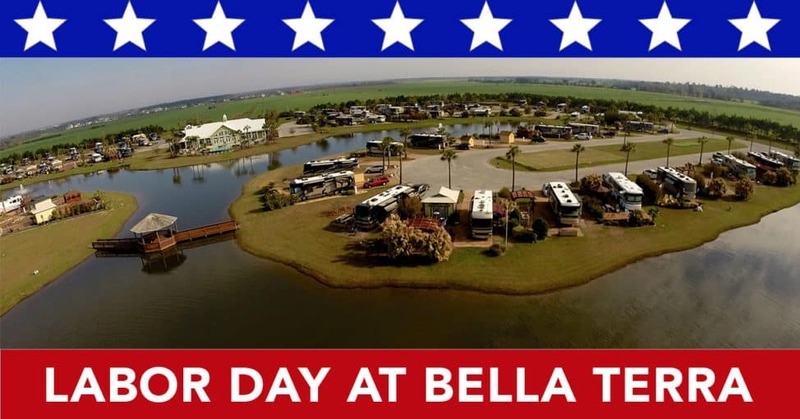 We’ve got a big weekend at Bella Terra lined up for the Labor Day Weekend starting on September 2nd. Starting the weekend off right, we have rocking blues band Doc Rodgers and the Roc Dodgers performing poolside. And as a special bonus, we will have a VIP wine tasting sponsored by the Squashed Grape.